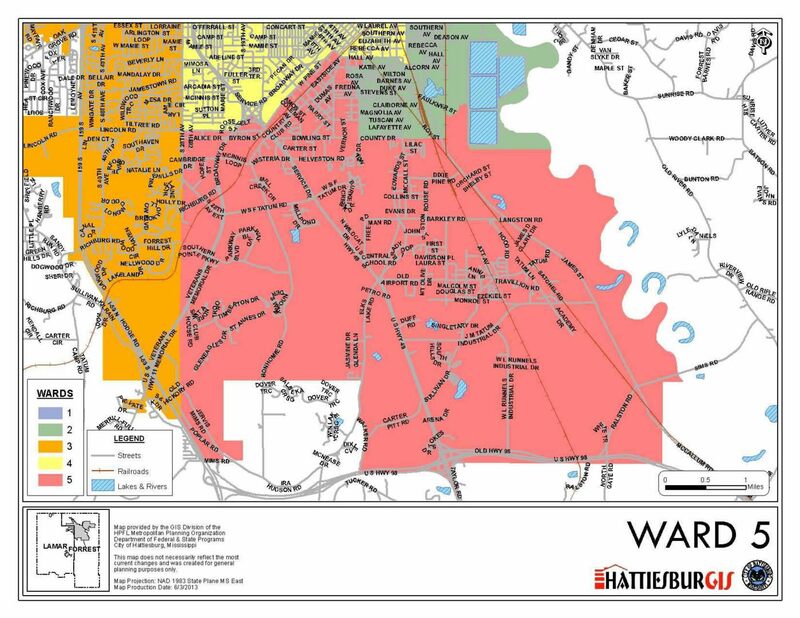 Nicholas Brown is serving first term as the representative of Ward Five, which spans across the southern part of Hattiesburg, including Vernon Dahmer Park, the Irene Chapel Community, Palmer’s Crossing, Timberton Country Club, the Industrial Park and a small part of William Carey University. Councilman Brown is a native of Hattiesburg and has lived in Ward 5 for 12 years. A graduate of Oak Grove High School, he attended Mississippi State University for two semesters, then transferred to The University of Southern Mississippi, earning a bachelor of science degree in business administration in 2004. He is the owner of Brown Lawn Service, which he established in 2009. 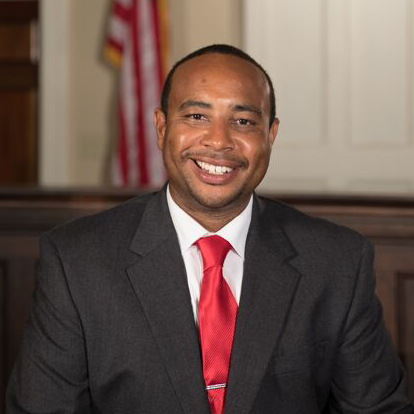 Until his election to the City Council, Councilman Brown served as a substitute teacher with the Hattiesburg Public School District. His career has also included work in the management programs at Walgreens and Sanderson Farms, Inc. He and his wife, Evette Taylor-Brown, have been married seven years and have a son, Nicholas Brown Jr.